Precision Carpentry specializes in the design and construction of beautiful kitchens, bathrooms and basements in Barrie and it's surrounding areas. Precision Carpentry was founded in Barrie on the idea that custom home renovation services can be delivered with superior quality & workmanship for a reasonable price. Design of new kitchens, bathrooms and, basements. We do not just offer the best prices and the best suppliers, we offer a great warranty & quality assurance. With over 25 years experience, we put our reputation on the line in every job we do! Our mission is to become your partner in the renovations process by providing quality craftsmanship & attention. 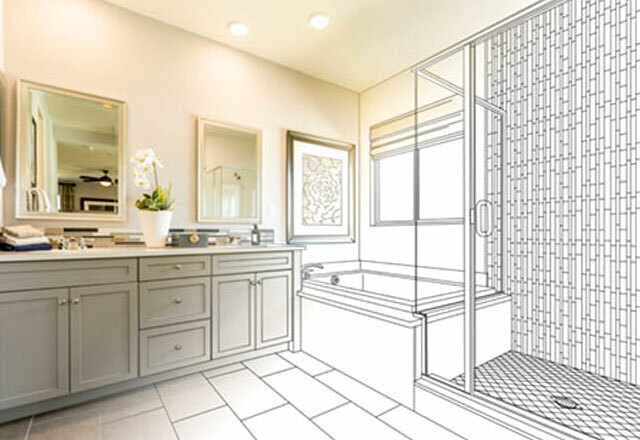 We take the time to understand your needs & design the project so that your new kitchen, bathroom and basement works efficiently for your lifestyle. Precision Carpentry Inc thrives to provide unmatched Kitchen Design & Renovations in Barrie and the surrounding areas, we focus on catering to our customer's needs while always maintaining quality in our work, which is unmatched by the competition.